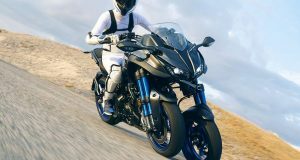 Superior Suzuki SV 1000 N/S calling it is the retuning of Virtual Roadster in the two wheel market. 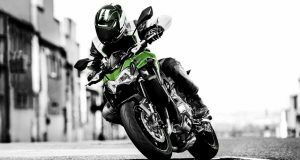 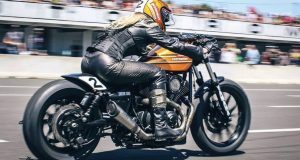 Suzuki SV1000 N/S return to among the bike enthuses! 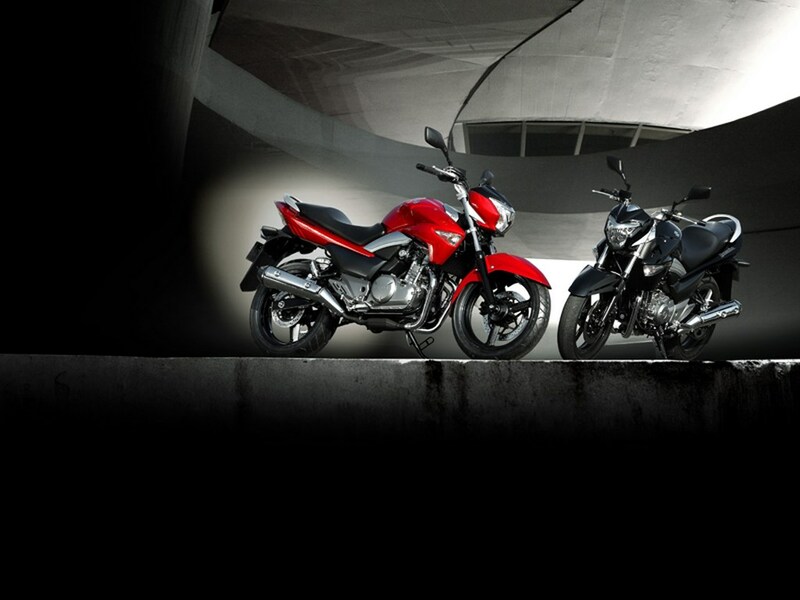 The news is come to know some reliable sources not even in the state of rumor knowing that the return of Suzuki in the calling market of the big roadsters will certainly take the form of a GSR 1000. 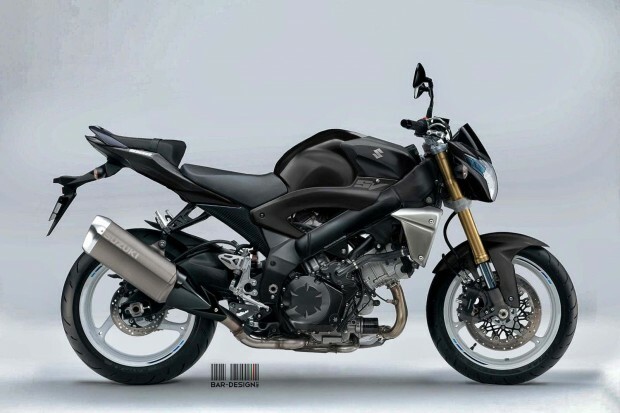 However this has not vetoed the Italian designer Luca Bar to imagine new Suzuki SV 1000 N and S on the basis of the new DL 1000 V-Strom. 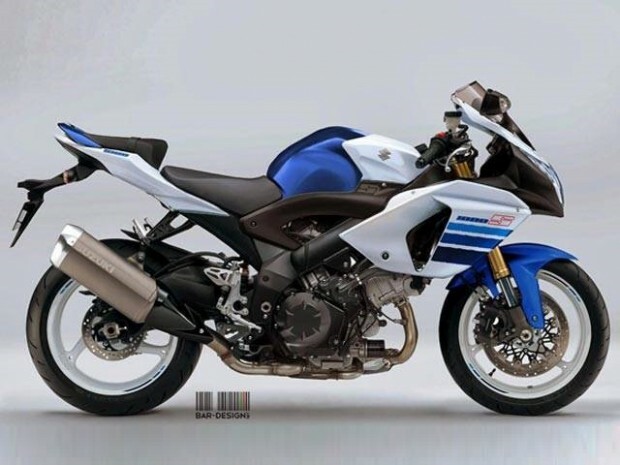 Surely, with pieces of DL 1000, GSR, GSX – R 1000, can achieve its objectives, but if the S version seems pretty impractical due to its very typical appearance RR, version N is much more balanced. 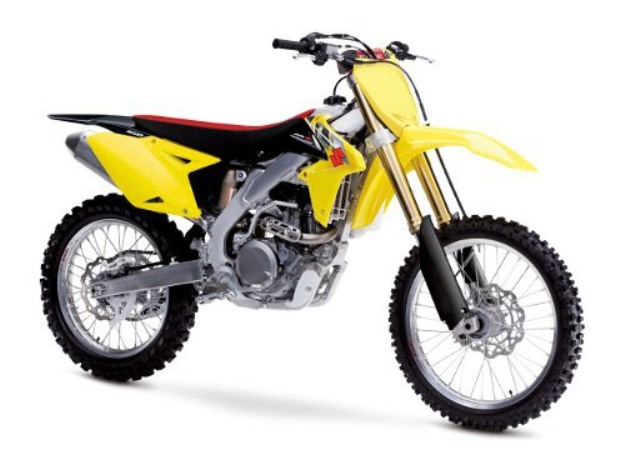 Tantalizing, even given the brilliance of the engine of the big trail on the back of Suzuki.